Syria, a country of high mountains, deserts and fertile plains. This was once one of the most mesmerising countries, But war defeated the beauty of Syria. Syria, a country of high mountains, deserts and fertile plains. This was once one of the most mesmerising countries, where tourists frequently visited its beautiful historic landscapes. 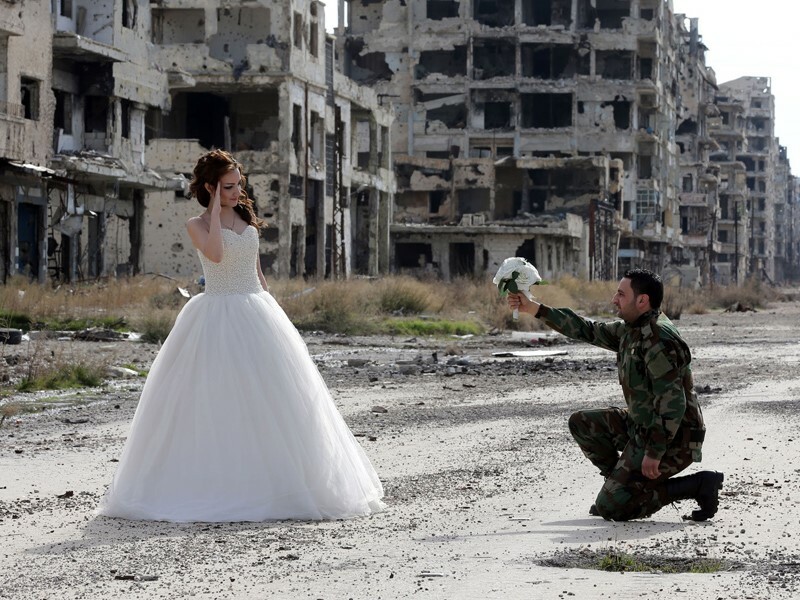 But war defeated the beauty of Syria. Here we have come up with the comparison of how this beautiful country was and what it is now after the war. Here are the before-after pictures of some specific places of Syria.